For all your needs, save time with a single source to get all your products made and fulfilled. 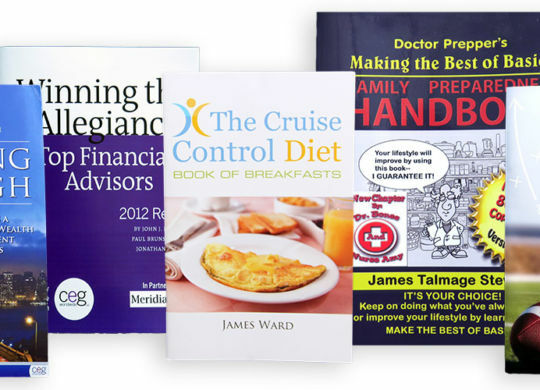 We offer professional Printing & Bindery Services for nearly any project or product, find out more! We produce small & large-runs of CD & DVD Duplication or Replication, find out more! We use the latest machinery and technologies to produce your products. We offer Product Fulfillment Services for your products. Your customers click, we pack and ship. One of the latest specialty trends, Print Your Video directly to your business cards or books! Browse some Product Ideas to help you brainstorm for your project or event. Create the perfect Gift Items for events, or product launches and customize them with your graphics. Get the latest trends for your products and marketing to stay ahead of the game. The latest tech has arrived for 2017 - PRINTED VIDEO. Deliver your video content without the need to be online. Directly embed a high-definition screen into your print products including - folders, books, greeting cards, envelopes, and more! Complete with player controls including - chapters, volume - as well as a rechargeable battery. 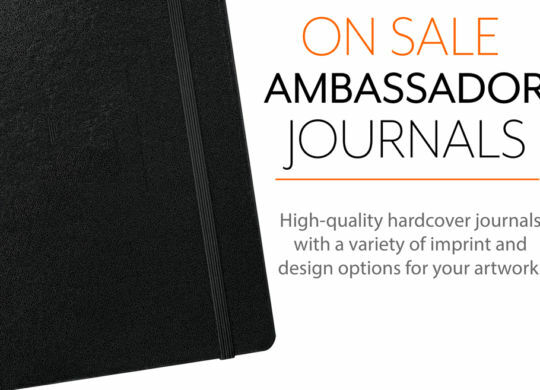 These high-quality journals have a built-in elastic closure, ribbon page marker, expandable accordion pocket, and includes 80 sheets of lined paper. Available in numerous colors, customize your imprint with numerous finishing options available. Shipping boxes are the most economical and inexpensive way to protect and ship your products worldwide. 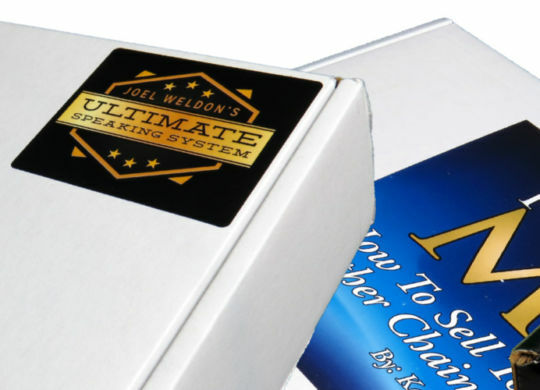 Corporate Disk Company has expanded our options to include a variety of standard, labeled, and custom shipping boxes for our clients and customers to brand and design. Digital Printing has become an important staple and backbone to any business, it provides the materials needed to spread your brand name, advertise your products, provide instructions, and can apply to so many other factors that related related to you and your business’s daily operations. 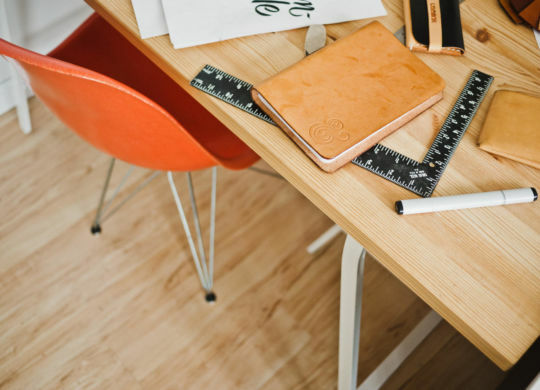 Design and customize our collection of custom promotional items with your company artwork or logo, perfect for promoting your business or product in a variety of situations and events. We offer a variety of items with a wide selection of design methods for a personalized and unique look. Joe Polish of Genius Network®, visits our corporate headquarters in Chicago, Illinois and meets Joe Foley, CEO of Corporate Disk Company, for a short tour.